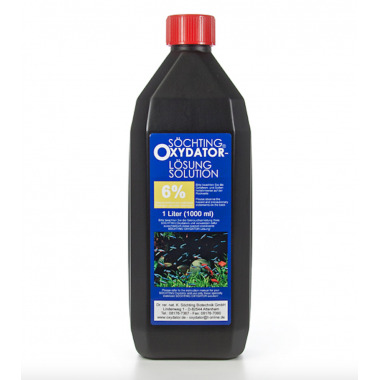 Using a patented method, Söchting Oxydators produce normal and activated oxygen in the aquarium by means of Oxydator solution and special ceramic catalysts. 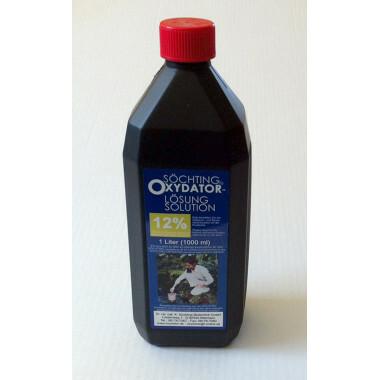 Pure oxygen created by the Söchting Oxydator is mostly immediately dissolved in the water. 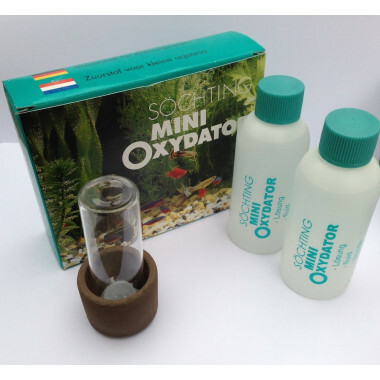 Using a patented method, Söchting Oxydators produce normal and activated oxygen in the aquarium by means of Oxydator solution and special ceramic catalysts. 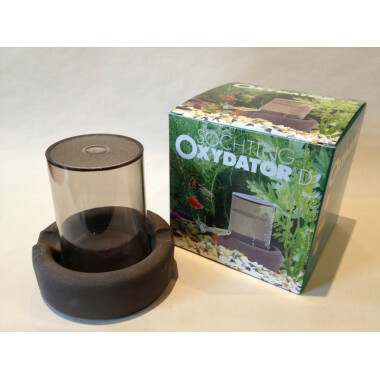 The activated oxygen decomposes particularly putrid matters and toxicants and, thus essentially improves the well-being of fish and plants. Pure oxygen created by the Söchting Oxydator is mostly immediately dissolved in the water, so that there are hardly any bubbles produced. The oxygen supply is absolutely noiseless, expelling of CO2 and swirling of ground elements is avoided. Replacement Catalysts to be used with Oxydator Mini. 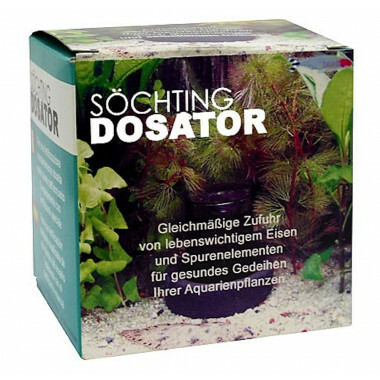 Söchting DosatorThe Söchting doser ensures evenly dosed fertilization of your aquarium plants. But why is the uniform fertilization for your aquarium plants so important? 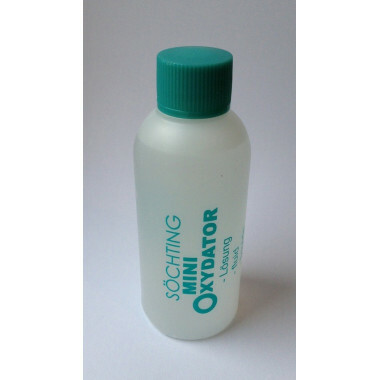 Fish Transport Model:Using a patented method, Söchting Oxydators produce normal and activated oxygen in the water by means of Oxydator solution and special ceramic catalysts. 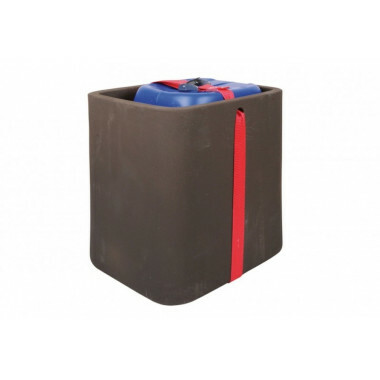 The Söchting Oxydator FT makes it possible to transport or keeping fish in large numbers, in a bucket or plastic bag for several days. 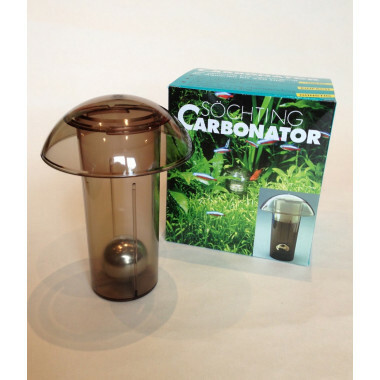 Söchting Carbonator:The Carbonator provides your aquarium plants with pure CO² - with a unique combination of benefits that no other CO² system can offer. 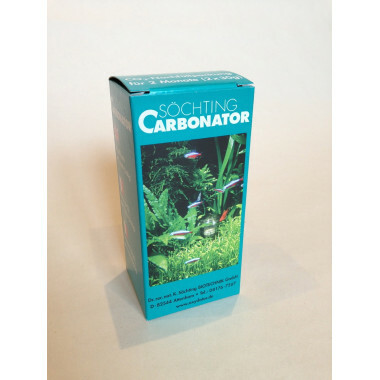 This refill pack will provide your aquarium with enough CO² to last 2 months.